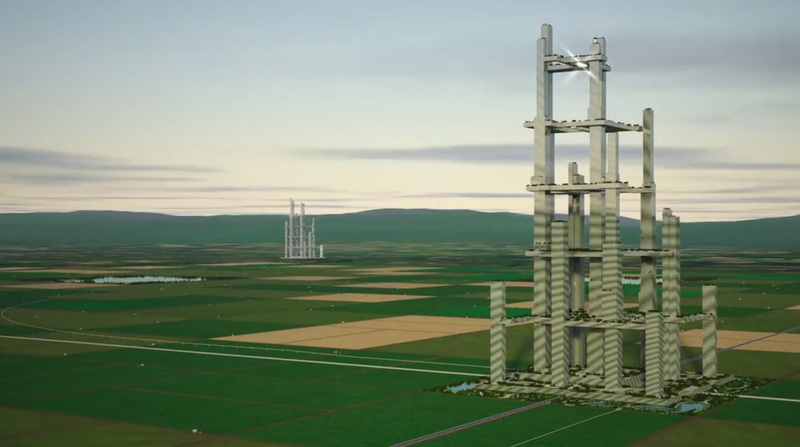 Vertical City - a short documentary film that illustrates the importance and practicality of developing vertical cities - was recently released. 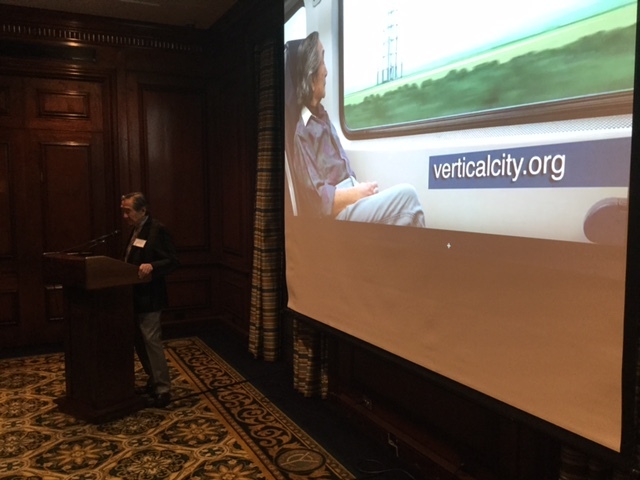 To celebrate this significant step towards the creation of sustainable vertical cities our organization held a film release party at the Yale Club in New York City. With finite space and a growing human population, the natural direction of cities is ever upward. As architects, developers, and urban planners design and build higher urban environments, the current trend is to create large, multifunctional buildings (MFBs), most typically combining residential, hotel, and retail functions. There are numerous benefits to building MFBs. By including a diversity of spaces and functions these buildings naturally appeal to a large number of people. These people are further attracted by the convenience of being able to live, work, eat and shop all in the same building. This convenience means that the need for transportation is reduced and in turn so is pollution. In the media and throughout the blogosphere, many of these MFBs are being hailed as Vertical Cities. Considering this, there are two questions that often surface whenever Vertical Cities are discussed in any depth. What differentiates a Vertical City from a multifunctional building and what is the importance of that distinction?